Whatever perceptions anyone might have about the police in our land, I am convinced that the force has a clear sense of history. This came home to me a few years ago when I had the pleasure of being in the company of Rajdeep Singh Gill, who was then Director of the Punjab Police Academy at Phillaur, and who took me around the Fort Museum set up on the premises of the academy. It was heart warming. For, one could feel the breath of history on every display, each object. There they were: yellowing documents that evoked a whole era; resplendent old uniforms that still glistened; memorabilia that were truly soaked in memories; antiquated objects wearing with distinction the patina of time; photographs that reminded one of the pride with which officers had headed the institution — from G.A. Rundle of the end of the 19th century, through the legendary Ashwini Kumar, the first Indian officer to occupy that position, up to the distinguished gentlemen of recent years. There was history all around. My impressions were all confirmed when I came upon a handsome volume published recently by the Police Academy on the Fort of Phillaur. Two hundred years had passed since the Fort was built, and there was occasion to celebrate. 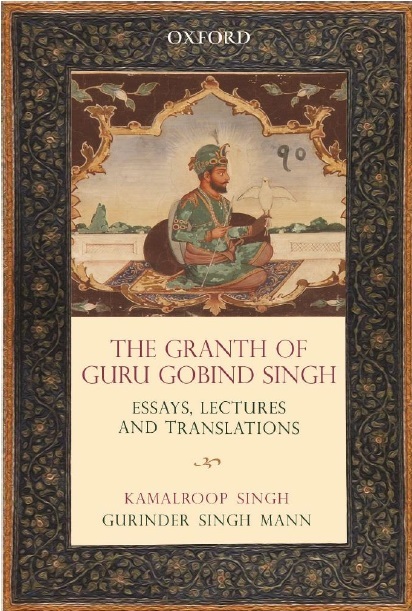 From everywhere the two editors of the volume, Rajdeep Gill and D. J. Singh, had, therefore, been gathering material: from documents that formed part of the records of the academy, from officers past and present, whose memories stretched back to old days, from sheaves of photographs in which memories were preserved, from old travel accounts left by foreign visitors to the Punjab, from scholars who knew what fort building was all about, and so on. Painstakingly, a picture had been pieced together and one was guided by the volume through the haze of the past. Some things, a few names, I knew about but there was much to learn. 1809 was the year that stood out, for it was then that the Maharaja of the Punjab, Ranjit Singh, struck a treaty with the British, defining the boundaries of his own kingdom across and west of the Sutlej from those of the British, who had slowly crept up into the region, east of the river. In the very same year, he ordered the raising of a great fort close to the river, not far from Ludhiana, on the site of an old caravanserai that went back to early Mughal days. The intention was clear: the Fort was to be part of his great defence system and was to serve as an outpost in which information could be gathered and an eye kept on developments, political or military. 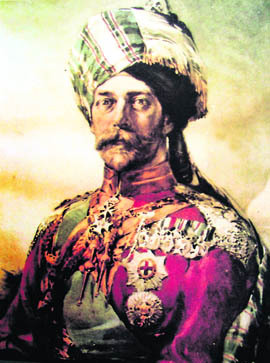 An Italian engineer — one of the many foreign specialists, who had been enlisted by the Maharaja — was entrusted with the task; a trusted general, the redoubtable Dewan Mohkam Chand, was to personally oversee the construction; the fort was to be so designed as to be no longer a ‘refuge and shelter’ for the ‘weary and exhausted travellers’, as the old serai there had been, but a symbol of power and stability. Apparently, to begin with the construction did not proceed smoothly, the impediments hinted at by the fact of the mazaar of a Muslim holy man, Pir Abdullah Shah, who is believed to have averted a possible disaster by sacrificing himself for the cause, being still located inside the sprawling fort and approached by visitors with touching reverence to this day. Two hundred years have passed and the Fort still stands, firm and imposing: gates and parapets and bastions, and all. After the Sikh wars, it passed into the hands of the British, serving, by turns, as a cantonment, an artillery arsenal, and the headquarters of a ‘native’ infantry detachment. But only till 1891, when it was handed over to the Punjab Police to establish a Police Training School there. Gradually, after some years, and following the independence of the country, that school turned into a full-fledged Police Academy, a proud institution served over the years, and led by, officers of great distinction. This part of the story of the Fort at Phillaur can be easily and perhaps swiftly told. What makes the volume in question so absorbing, however, is the manner in which it leads one into history. 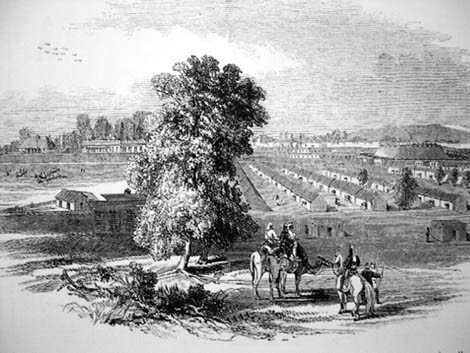 There are articles here that speak of the early European visitors to the place — Victor Jacquemont and Baron Charles Hugel, among them — who have left accounts; a long excerpt from The Illustrated London News recounts the crossing of the British army of the Upper Sutlej in 1846 during the Sikh Wars; another article goes into what was happening at the Phillaur Fort during the ‘Crisis in the Punjab’ in 1858. An interesting function that was held at Phillaur in 1913 is described — filled with flamboyance and pomp and ceremony — at which an official presentation was made to the School of "the Union Jack near which the King Emperor acknowledged the salute of the Indian Police Forces at the review held on the occasion of the Coronation Darbar Ceremonies at Delhi in December, 1911. "It was near this flag", the then I.G. of Police pronounced to the audience of officers and troops, "that the King Emperor stood when he received your salute ...." This is the way it all proceeds in the volume: recalling days, reconstructing an ambience. Excerpts from the Visitors’ Book tell one of the slews of people who have been coming to the Academy at Phillaur, from high dignitaries of the land to distinguished sportsmen and writers. But especially affecting are the passages in which former officers or associates of the academy recall their days there. The nostalgia in the letter written by Mr E.N. Edwards, long retired IP officer, the glow of warmth in Mr Ashwini Kumar’s piece, "I Remember", the "pleasure and the honour" reflected in the words of Mr David Bayley when he was invited to deliver the convocation address to the academy two years ago, are all palpable. And justly so, for here, in the Fort at Phillaur, everyone lives and learns: from those who command to those who have eventually to make "life and death decisions...on the street, in the rain and the dust, and with people who are angry, hurt, distraught, and sometimes dangerous".